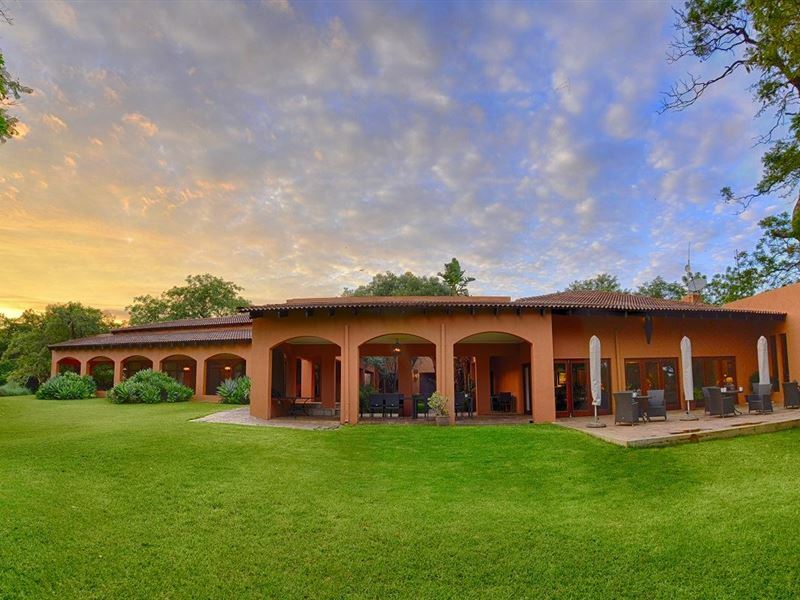 Safari isn’t just safari anymore, and game lodges aren't all alike. Every visit really does need to be special and every moment something to be remembered forever. 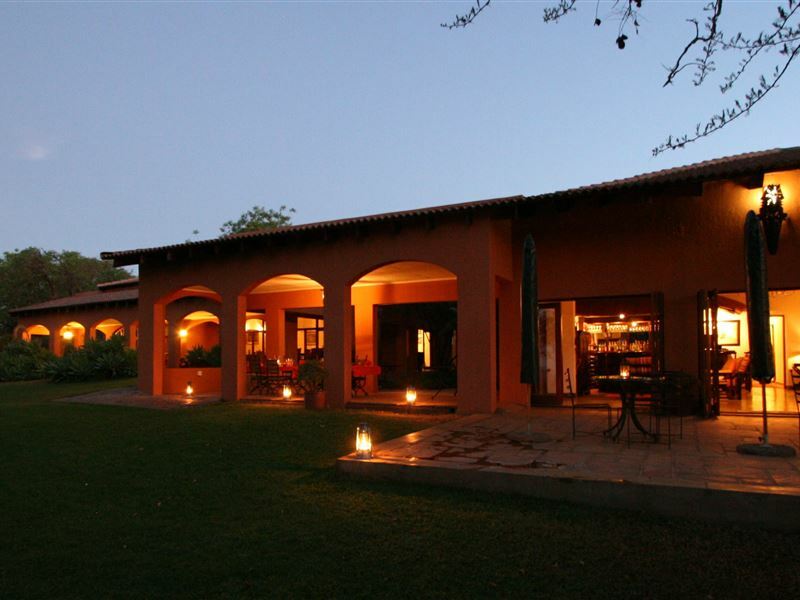 The Bush House is not your typical game lodge. It is an old farmhouse that after years of family laughter and happiness, has been transformed into an inviting and relaxing residence that encourages guests to kick off their shoes and unwind. 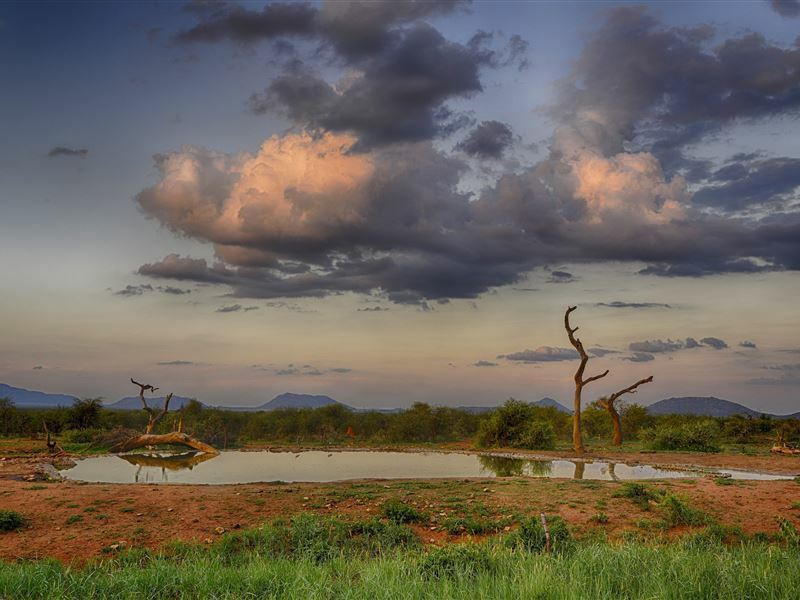 Set in the malaria-free Madikwe Game Reserve, it’s your home in Big 5 country. We have five en-suite rooms each tastefully furnished and equipped with air-conditioning, fans, hairdryers, coffee and tea facilities and percale linen. The en-suite bathrooms have separate showers and baths and have toiletries supplied. Our chefs create a wonderful culinary repertoire whether it is breakfast in the garden, afternoon tea packed with treats or a fire lit dinner in the boma. 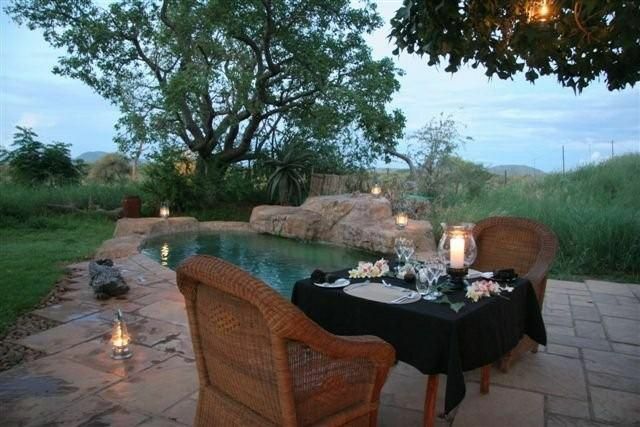 Relax in the shaded garden overlooking the best waterhole in Madikwe or lounge at the pool watching the game come and drink. Experience our new underground hide. 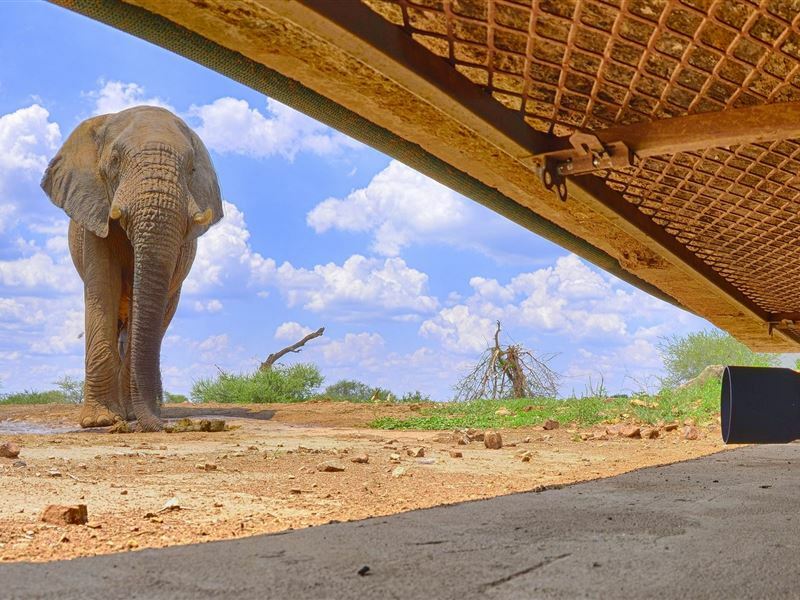 View all the animals and birds coming to drink up close from the safety of the hide. Take photographs you would never believe possible. 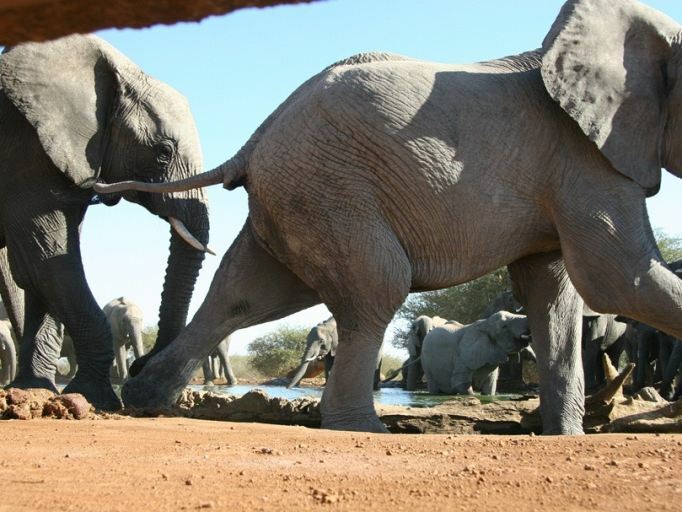 There are two game drives daily conducted under the expertise of our fully qualified field guides. That’s why people come back to The Bush House, again and again. For most of our guests it’s just like that, like coming home - even for the first time. 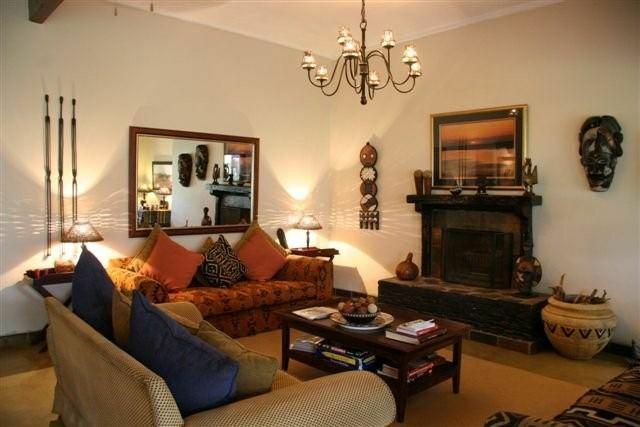 It was excellent professional service, great viewing, fantastic house. We completly relaxed and the 2 overseas visitors had a first time experience that they will never forget. What I liked about the place the most was the unpretentious service. It was all first class but not over the top which some lodges can be. The staff had just the right amount of care and attention to come across as sincere and I think they really like working there. All in all a super weekend - thank you. And best value for money!